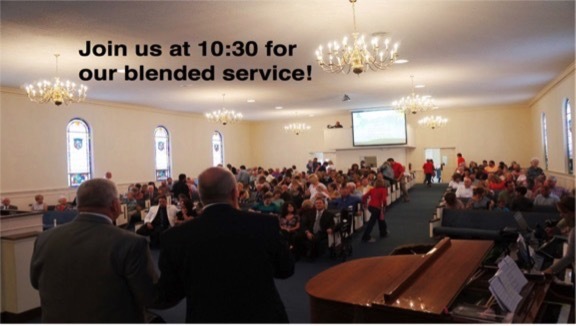 Our worship choir is a volunteer, non-auditioned, group from our congregation that demonstrate genuine worship to our congregation each week as well as other seasonal events. 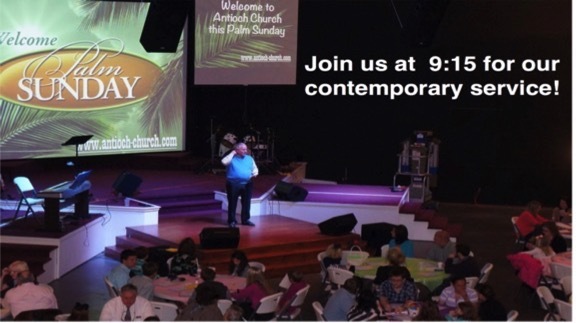 The Sanctuary Choir, along with the Praise Team, leads worship at the 10:30 am Sunday services. This dedication and love of worship is generated from a deep and abiding relationship with Jesus Christ and is an outgrowth of Christian service and discipleship. We invite anyone to join our choir at any time. The Sanctuary Choir rehearses in the main sanctuary on Wednesday evenings at 8 PM. The first time you come to choir please arrive a few minutes early to fill out an information card, get your music and your robe. 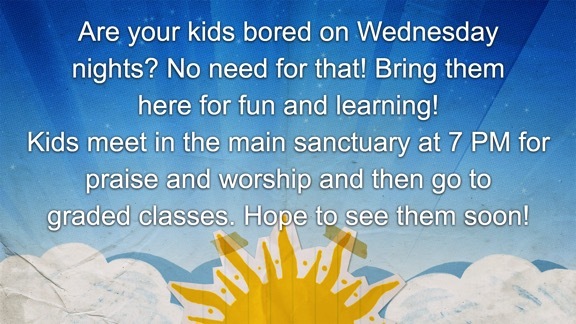 Please join us this week! 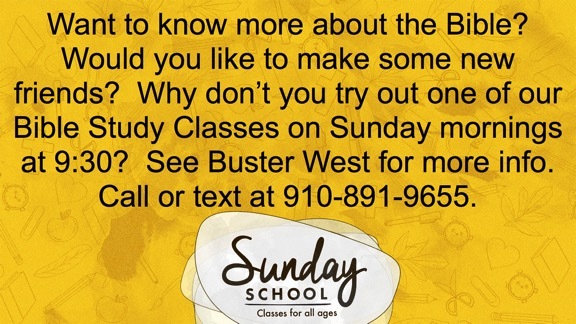 For more information call the church office at 910-897-4240 and ask for Executive Pastor Buster West.